Volunteer firefighting is a very rewarding and valuable way to serve your community. It takes dedication and many hours of training to become a firefighter. If you're willing to put in the time and effort, there is a department ready for you to serve. Below you'll find frequently asked questions about becoming a volunteer, as well as the first basic steps you might take toward volunteering. The basic steps to becoming a volunteer firefighter: Resources 1. Make sure you're ready to commit. 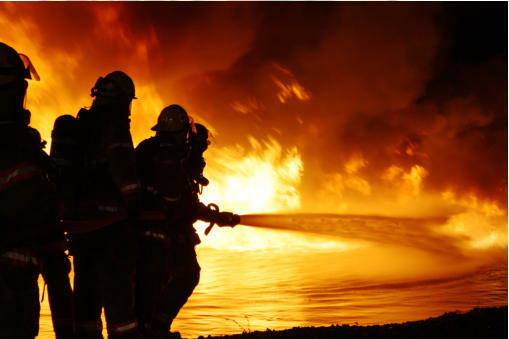 Making the decision to become a volunteer firefighter should not be taken lightly. It requires hundreds of hours of training and a strong commitment to service. 2. Contact your local fire service agency. Depending upon your area, volunteer opportunities may be available. 3. Call your local fire station's non-emergency number and ask to speak with the station officer. Tell him or her that you're interested in becoming a volunteer and ask what your next step should be. He or she should be able do direct you to the best resources and people to help you. Often, departments will allow you to ride along on their apparatus to let you make a more informed decision about whether volunteer firefighting is right for you. 4. Once you've identified a department, you will need to complete their application and background check process. Screening process and required qualifications vary by department. 5. After you join, the department will usually enter you in a training program. The length of these programs varies, but all firefighters are required to take a minimum 110-hour NFPA- certified course. Frequently Asked Questions What qualifications do I need to become a volunteer firefighter? This varies greatly from department to department. 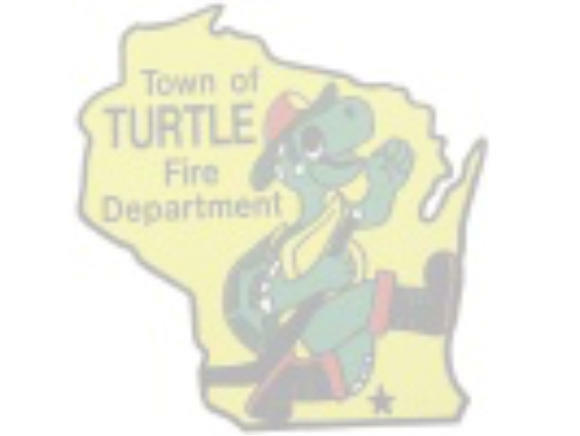 All departments have a minimum age requirement, though some allow younger members to enroll as 'explorers' or junior volunteer firefighters. Most departments also have a physical testing requirement. Testing procedures vary. What is the first step to volunteering? Contact your local fire department and express your interest in joining. Search the internet for your local department's name — they may have a website with useful information. Do volunteer firefighters get paid? Volunteer firefighters do not get paid, but they can get reimbursed. Reimbursement is usually a small amount of tax-free money for time spent on shifts, responding to calls and training. The amount is usually at the discretion of the department. Should I start physical training before applying to volunteer? Yes, a training program will likely help you achieve the physical standards required by your department. Contact your local department for a recommended list of exercises. Can a volunteer position lead to a career in firefighting? Yes. Volunteering is one of the best ways to get the necessary training and experience to be an attractive candidate for a career firefighting position. Can I become a volunteer EMT at my local fire department? Maybe — some departments have volunteer EMS programs to supplement their public services. Contact your local department to find out more. How many hours do volunteer firefighters work? Many departments require a minimum number of volunteer hours per month. Ask whether your local fire department has minimum participation requirements.